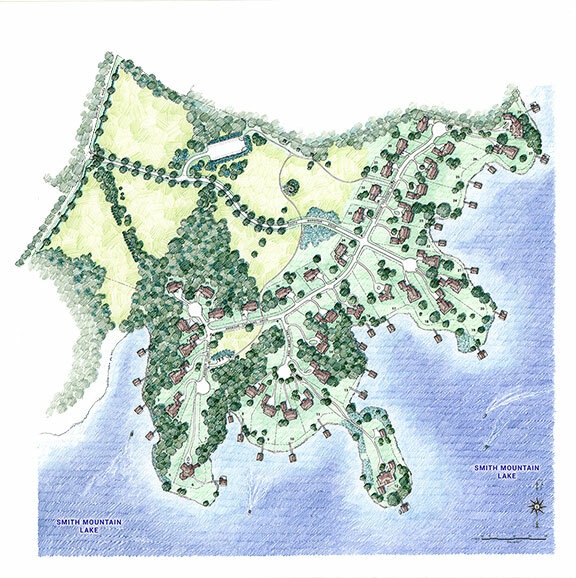 Right on Dudley Amos Road sits the 100-acre residential community of South Harbour. 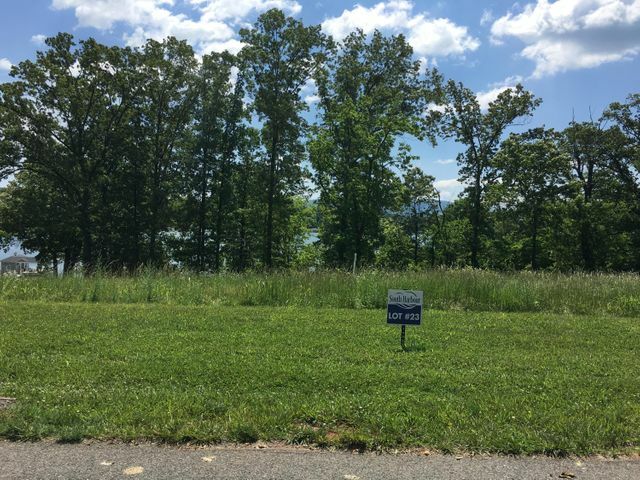 With a total of 40 properties and 28 of them sitting on prime waterfront, you have plenty to choose from if you want to custom-build your perfect home. A Colonial brick entrance and nautical themed lighting greet you and your guests as you enter the community of South Harbour. The community features a perfectly manicured landscape, tree-filled yards, and scenic walking trails, making South Harbour a treat to walk around in. At the highest point of South Harbour lies the landmark observation deck. The deck is built around an old red oak tree that seems to exude a warm welcome to residents and guests. South Harbour offers a vacation lifestyle with the very best of amenities. Owning property in South Harbour also means an opportunity to join The Waterfront Country Club. 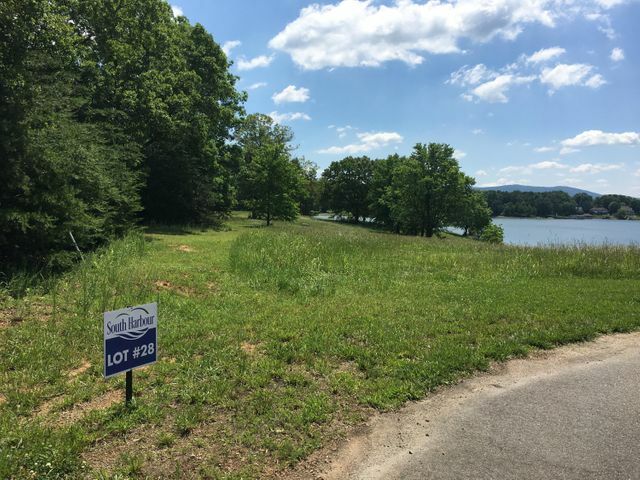 Just minutes away, The Waterfront Country Club is the first golf community in Smith Mountain Lake and features one of the best golf courses in the state of Virginia. Designed by George Dillon, the PGA Championship golf course is both challenging to advanced players yet still playable for those new to the game. Along with the tennis courts, swimming pool and 22,000-square-foot clubhouse, The Waterfront Country Club offers fine dining and social events enough to fill your calendar. 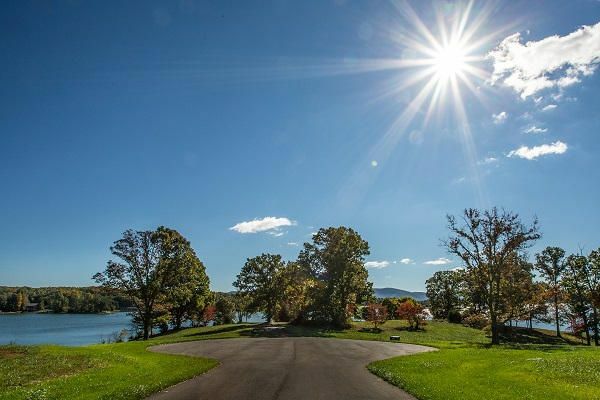 Smith Mountain Lake offers something for everyone. 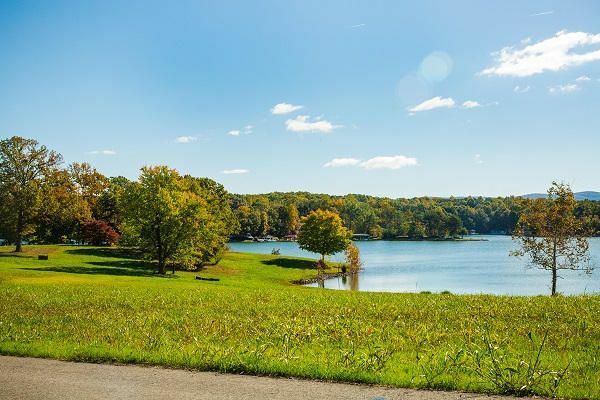 Those who enjoy the water and outdoor activities indulge in boating and fishing while land lovers enjoy nature trails, tennis and golf. 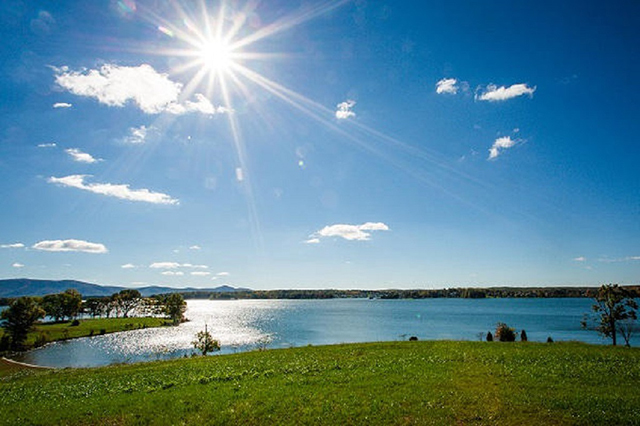 Nestled in the Blue Ridge Mountains, Smith Mountain Lake provides a once in a lifetime experience every day! Residents and their guests enjoy the temperate weather, scenic views and quaint lifestyle of waterfront living. I can help answer any questions you have and hope you will consider a move to this beautiful area. There’s so much here to offer and plenty to choose from. Please feel free to browse my website for more information or just give me a call. 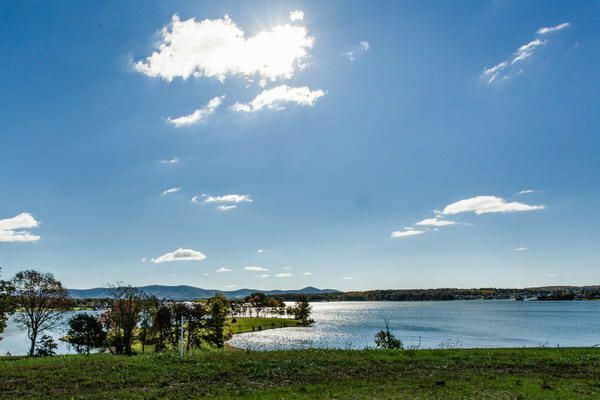 As a local, I know everything there is to know about Smith Mountain Lake and look forward to sharing that expertise with you. Connect today to get started.